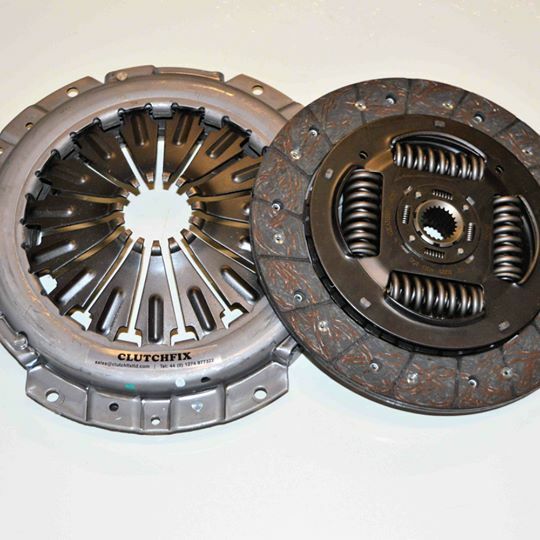 Looking to increase the stopping power of your Land Rover Defender? 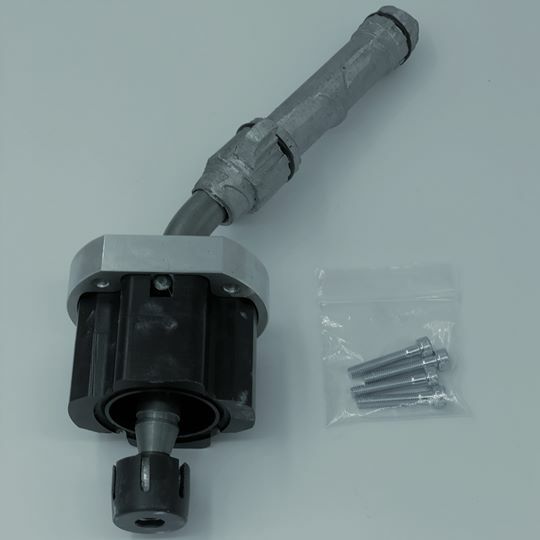 These stainless steel brake hoses are ideal for your cause. Eliminate the risk of unreliable brakes, and experience premium quality brake performance at the same time. 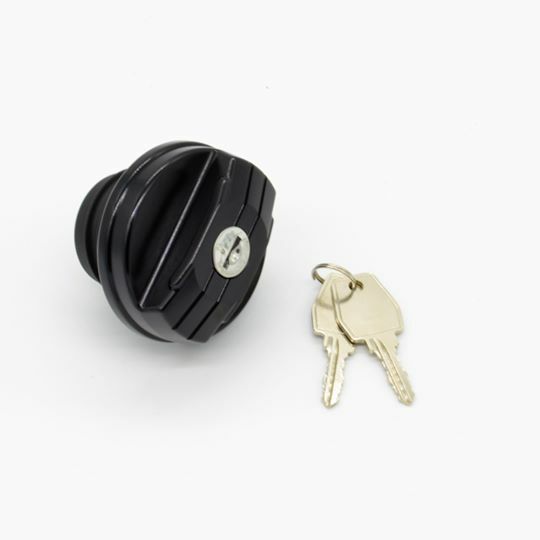 Your braking will feel smoother and stronger. That 'spongy' brake feeling will be eliminated, making your brakes crisp and responsive. 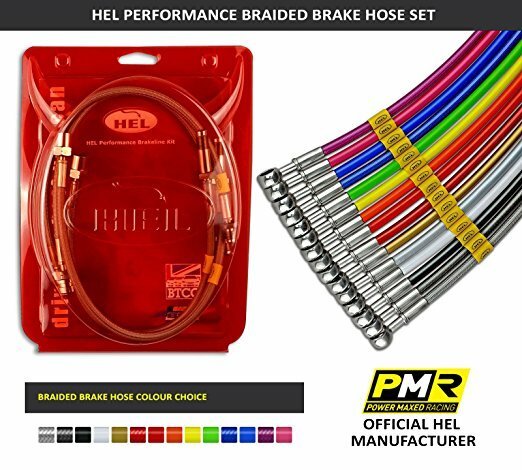 These 100% stainless steel, non-corroding braided brake lines will replace the standard rubber flexible hoses with ease, offering a more durable alternative. Variants available for all Defenders.